Gelogums® are a wide group of products displaying a viscosity range considerably wide. They are made up of Carboxymethylcellulose and they are used in the textile industry for yarn sizing. When used in sizing of cotton, rayon, flock, etc. yarns they afford resilience and brightness as well as they enhance density. They are completely unaffected by moulds. Gelogums are used for the sizing of wool, cotton, and rayon, by enhancing the breaking and friction during weaving, improving the elasticity of yarn and making fibres more cohesive and, as a consequence, resulting in a reduction of dusting in the loom. Gelogums do not require an enzyme warp sizing and could be eliminated by means of a washing procedure. Tabertexs® is a product range obtained by synthetic means starting from naturally occurring macromolecular polysaccharides, chemically modified and specifically formulated for the textile industry where they are used for the warp sizing of yarn. Tabertexs are soluble both in hot and cold conditions, and have outstanding filling and filming properties. Furthermore, all Tabertexs are easily removed from textiles without the use of an enzymatic treatment. Lysgommas® are fatty esters self-emulsion making, used in warp sizing as a softeners for cotton, wool and rayon yarns. The use of Lysgomma afford a stable warp sizing, consistent, with good fluid and adhesion properties. Lysgomma is compatible with all the anionic and non-ionic products used in warp sizing, it favours the even penetration of binding and it affords a soft and elastic yarn. Product belonging to the Resinol® series are synthetic vinyl polymers in powder form, specifically formulated for the textile industry. 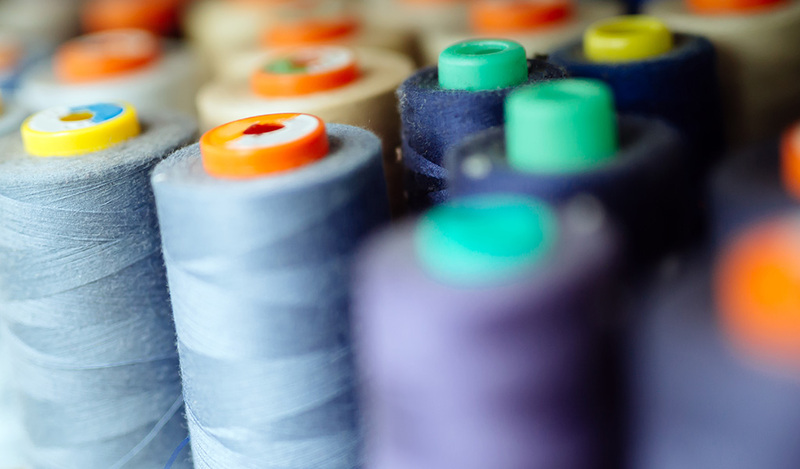 Due to their extension properties and flexibility, as well as the pronounced resistance to abrasion, Resinols are used in warp sizing for the adhesion of all types of textile fibres. Resinols are also available in liquid form and they are particularly efficient for the adhesion on a rigid support for the printing of textiles.